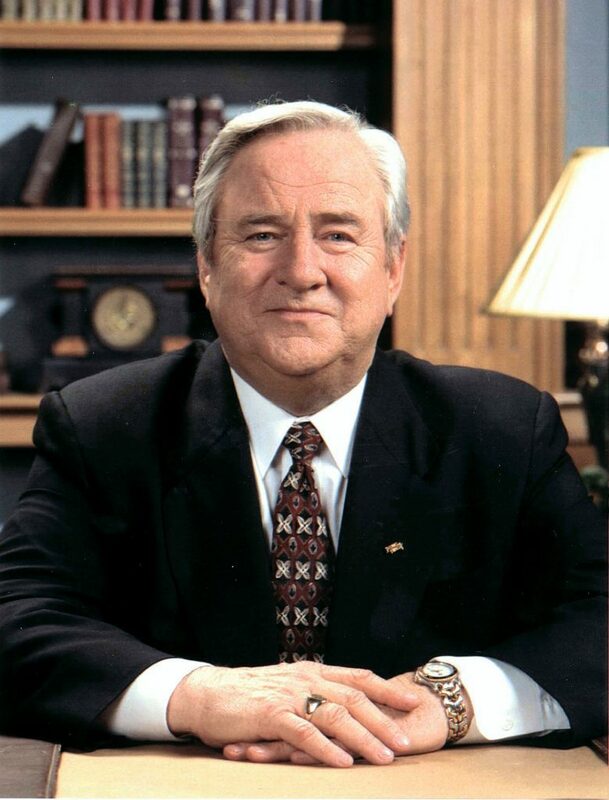 A satiric attack on Jerry Falwell, a Baptist pastor and founder of the conservative group, the Moral Majority, resulted in a major Supreme Court opinion protecting the First Amendment rights of satirists to deliver commentary mocking public figures in America. 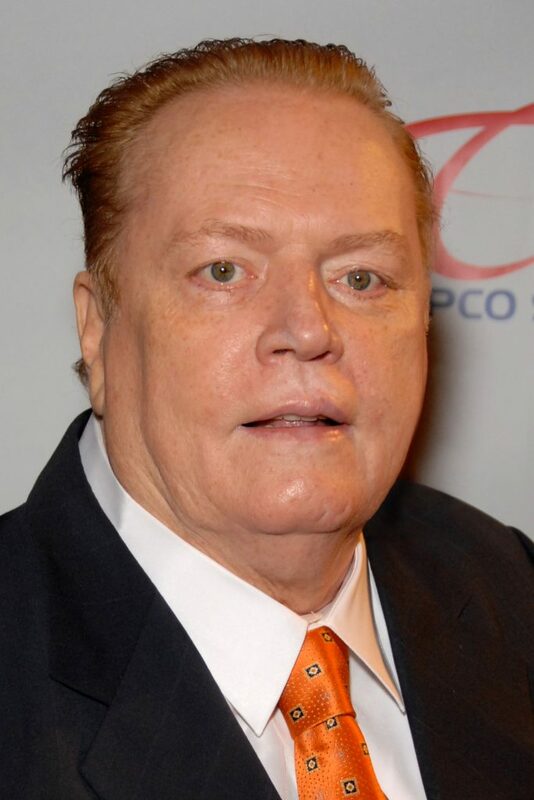 Larry Flynt, the publisher of Hustler Magazine, initiated the conflict in 1983 when he published a parody of a Campari liqueur ad on the inside front cover of his magazine. 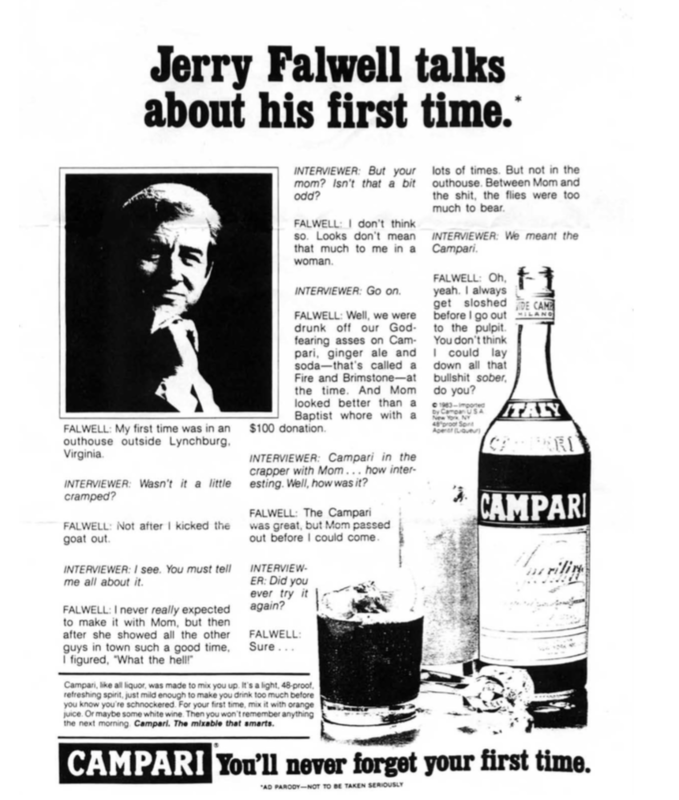 Flynt parodied a series of Campari ads that played on a sexual double entendre asking celebrities to describe their “first times.” Attacking Falwell’s well-known social conservatism, Hustler presented a fictional interview with Falwell in which he describes having an incestuous encounter with his mother in an outhouse while he was drunk. The parody carried a disclaimer “not to be taken seriously.” The jury had found against Falwell on his libel claim because libel involves false statements of fact and no reasonable person would have believed that the magazine was stating actual facts about Falwell. In other words, readers were in on the joke. But it was no doubt a joke that seared Falwell’s sensibilities, especially given that he was a conservative preacher, and he claimed that the parody was outrageous and was published to intentionally inflict emotional distress on him. Although the Court described the parody as “doubtless gross and repugnant in the eyes of most,” the justices unanimously ruled that the First Amendment protected Hustler and Flynt. The Court ruled that public officials and public figures cannot win a suit for intentional infliction of emotional distress without also meeting the requirement of a libel claim—that the defendant published a false statement with knowledge that it was false or with reckless disregard for the truth. The ruling all but ruled out a standing alone emotional distress claim by a public figure like Falwell, since satire is understood by the audience as not stating actual facts required in a libel claim.